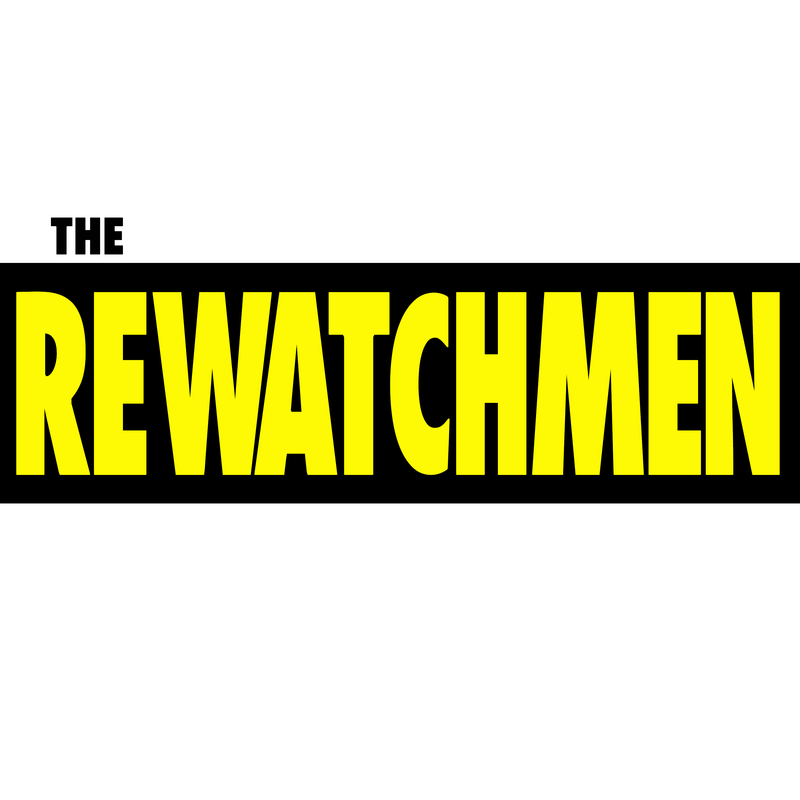 Happy Holidays fellow Rewatchmen! T.C. is joined by Kris Schulz to discuss the Christmas… classic?… 1994’s The Santa Clause. How does Tim Allen’s feature debut hold up all these years later?